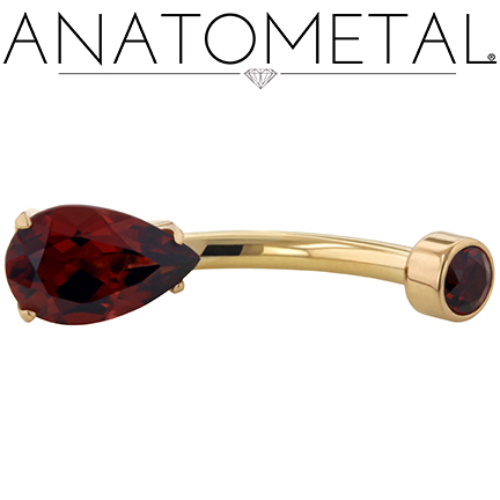 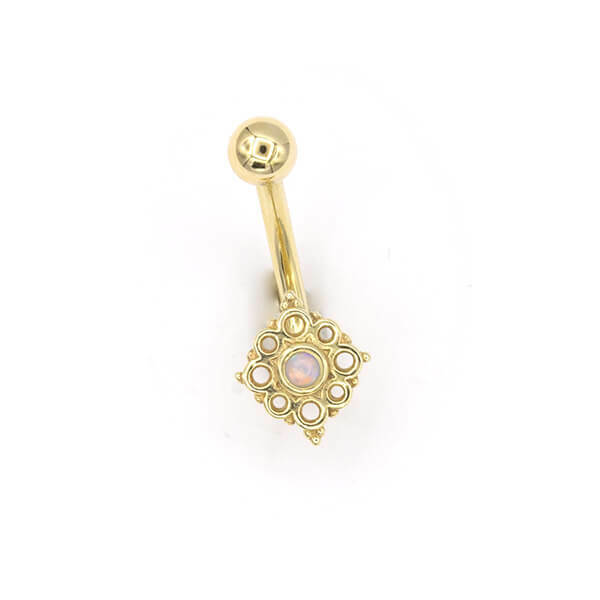 This beautiful navel curve features a fixed Angela bottom with a bezel set genuine opal center in solid 14k yellow gold. 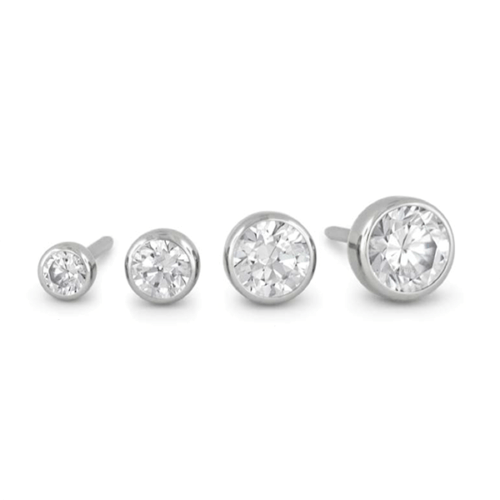 The j-curve shape allows the bottom to be more visible! 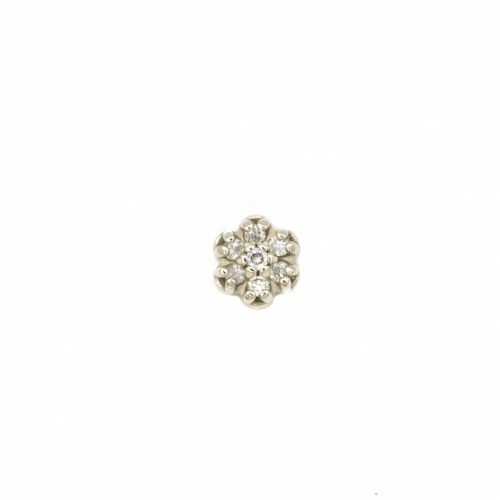 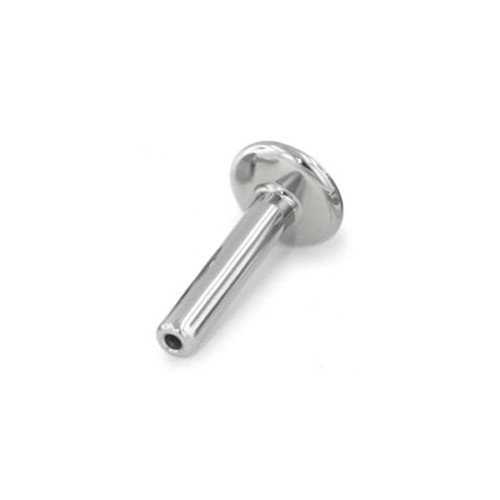 14g, 3/8″ length with a simple 3/16″ solid gold top ball.